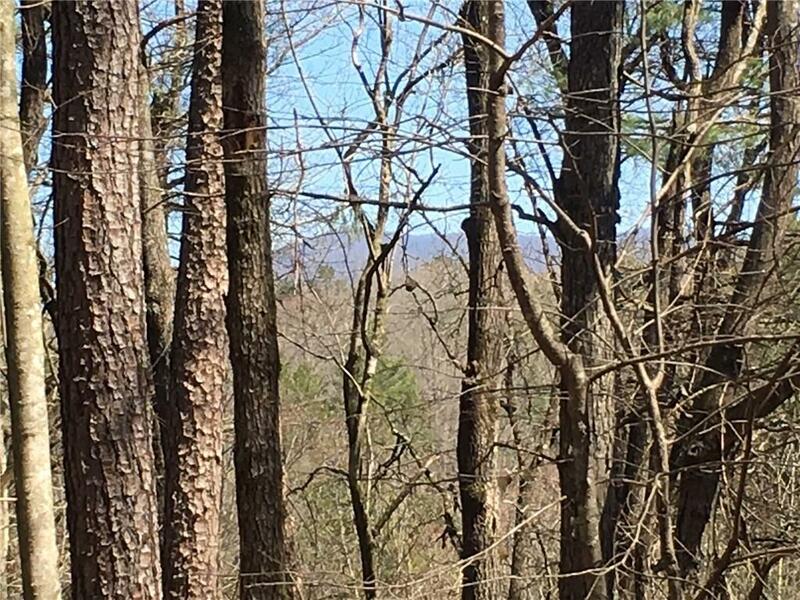 Experience the beauty of Rivers Edge - Ellijay's prettiest gated mountain get away community nestled along the Cartecay River & only 5 miles to town! 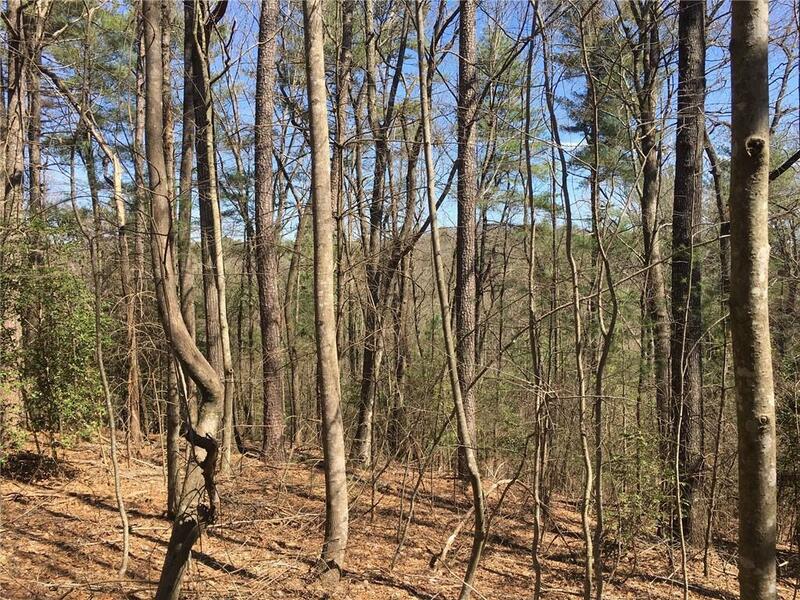 This 2.04 acre basement lot offers seasonal mountain AND Cartecay River views & Double road front advantage (Great for a circular drive or pull-through access from both paved roads!) 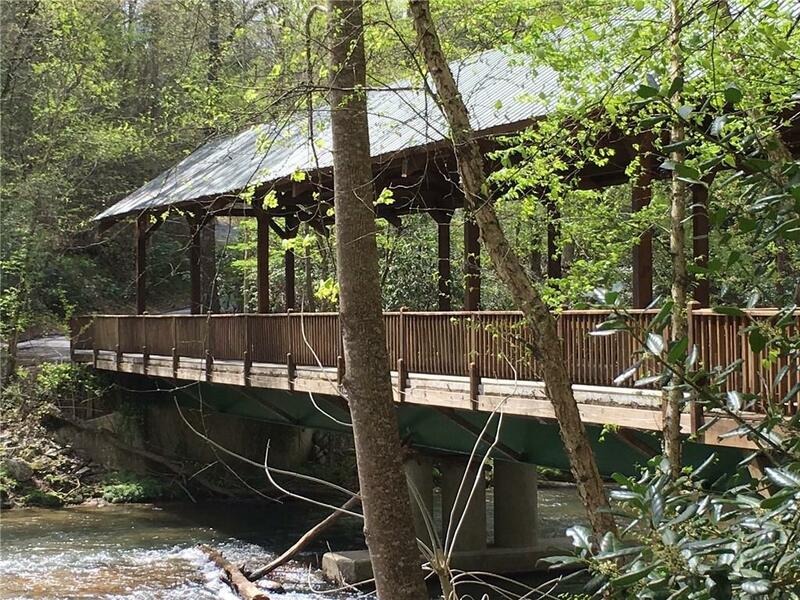 Custom homes in Rivers Edge priced to the high $ 600's. Bring your own builder! 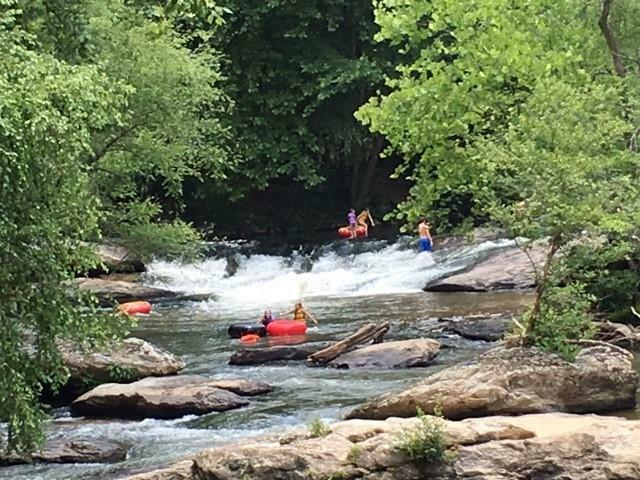 Rivers Edge & Blackberry Falls offer 3 fishing ponds, picnic areas, rafting/tubing on the Cartecay River, and Kids LOVE the waterfalls/natural swim pools!